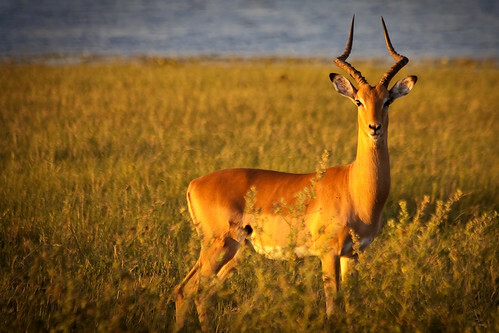 Every morning in Africa, an impala wakes up. It knows it must run faster than the fastest lion, or it will be killed. Every morning a lion wakes up. It knows it must outrun the slowest gazelle, or it will starve to death. It doesn't matter whether you are a lion or an impala. When the sun comes up, you better start running.